UA's mid-weight UA Base™ 2.0 Leggings feel as good as they perform. 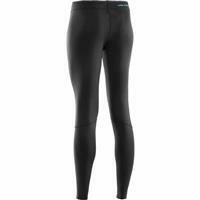 Their soft, 4-Way Stretch grid fabric constructed with smooth Flatlock Seams gives you chafe-free comfort. Our signature Moisture Transport System hangs onto your heat while wicking away sweat to keep you dry. And you and your warm leggings will stay fresh all day, thanks to ArmourBlock® technology that prevents the growth of odor-causing microbes. Dry, warm, odor free—a great baselayer of comfort from UA. 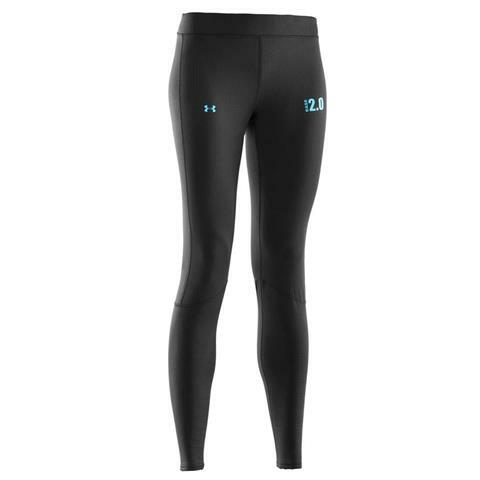 + Fitted: Sits close to the skin for a streamlined fit without the squeeze of compression. This base layer traps heat while keeping moisture out! very comfortable and stretches nicely.